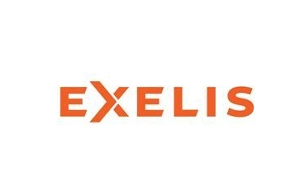 Exelis Inc. is a spinoff of ITT Corporation''s defense business into an independent, publicly traded company in October 2011. They are an aerospace, defense, information services company.Exelis has been a supplier of advanced antennas to commercial and military customers. Their antenna is standard equipment is on nearly every production U.S. military aircraft flying today.